I don't know what your traditions may be, but I hope you have a wonderful and safe patriotic day. 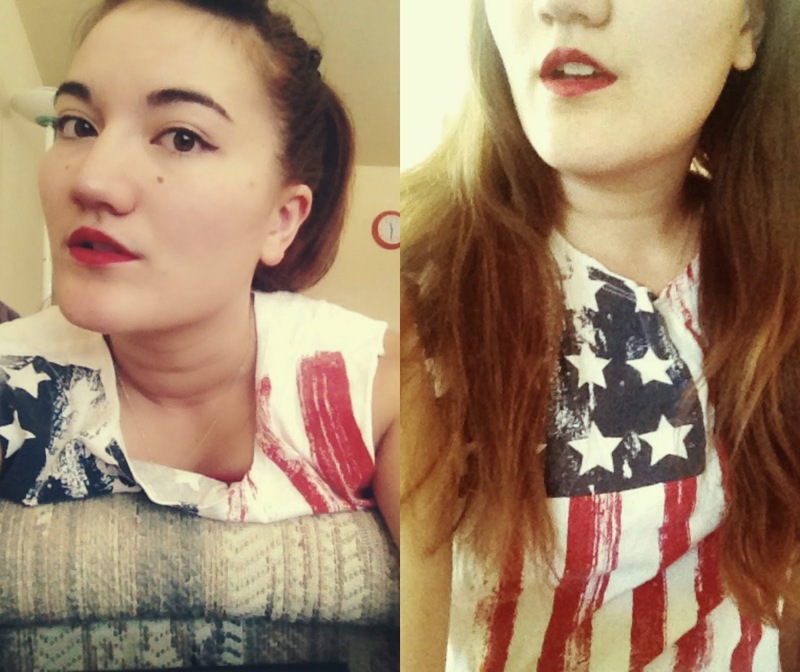 The American spirit hit me, so I've busted out my star spangled tank and Russian Red lipstick for the day. Of course, I'll have to change in a few hours into my waitressing uniform (sigh), but at least the red lips can stay! Since it's Independence Day, I started thinking about how I've slowly changed in the past year into the independent woman I am today. Reflecting back, there have been moments, no matter how subtle or dramatic, that have changed me. I'm still plenty childish in ways, but there is a shift within that I can't quite put my finger on. All I know is that I'm different. I feel older, wiser, and more in charge of myself. It's a wonderful feeling! Even though that's not necessarily what today is about, the word independence has always been an adjective I strive for. To be strong and self reliant is something many can fail at. However, if successful, you'll find yourself less worried with the opinions of others and more focused on yourself and your goals. So on that note, have a Happy July 4th everyone! well, that sure is a perfect look for July 4th and actually for every right summer day. it's simple but definitely makes a statement. and your red lips are especially fancy! Happy Fourth of July! I think that's a really great perspective to think of Independence Day as not only the historical holiday, but a day of self reflection as an independent person! BUT YEAH CHILDISHNESS WHO ARE WE KDDING WE'RE TOTALLY JUST LITTLE NERDS ALL THE ITME!!!!! Happy 4th of July. We don't celebrate it in Europe but I hope you have a great day. Love the tank and the quote. Very inspiring quote. I love your Independence Day look, very classy makeup with an edgy outfit! The makeup looks stunning on you, love that shade of lipstick, suits you so beautifully. I think we all don't immediately realize as we change but its good to know that we are evolving...for the better. Thanks for your insightful comment Happy 4th of July weekend. Great look for the 4th! Happy July the 4th (late, but the thought counts)! Love that last quote you added in the end. Definitely agree with you there. Happy 4th of July Weekend Linda! It's the best feeling to be independent. To have total control of your life and not have to depend on anyone is the best feeling. Keep it up! I love your tank and your red lippie. You looked great. I'm actually a bit jealous of all the patriotic print that you Americans get! I've only started seeing a bit of Canada/maple leaf attire, but even then, the variety is no where near as trendy. Oh, what you've written there is so true! I'm trying to live according to this rules as well. We should always focus on our persona goals and improve ourselves, instead of worry about the opinions of other people or even worse criticize others. Hope you had a great 4th July, even though you had to work. Happy fourth! Ill def post about that in the future! 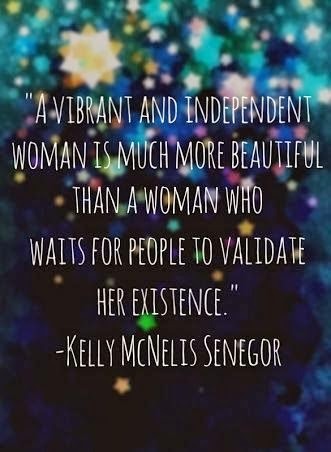 And go you for being a strong woman! What a matching outfit and you seriously look stunning in the left photo!! Girl, you're always on a roll! I always miss so much in what I feel is such a short time haha. Props to you for keeping that blogging ball rolling--I aspire to be like that! The homicidal hike name totally got me laughing. I'm so glad the whole crew joined you this time! The fall in summer look is also one of my faves--the burgundy tights paired with pastel pink and eggshell white is on point. 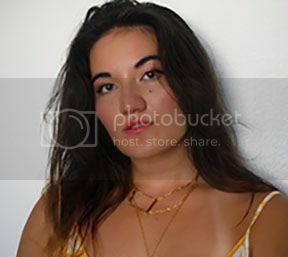 Of course that cross necklace is the perfect edgy touch and I'm sure has greater significance as well :)I also totally agree that the cooler seasons allow for more fashion freedom--as much as I love it summer, its style can feel monotonous! That lace cardi is also a great find, and I completely resonated with your thoughts on the heartbreaker top--I have one that says the same thing and while I'm not a huge fan of the text, the top is so comfy! And drive-thrus are the best :) I hadn't been to the movies since the orginal Hunger Games, but suddenly this month, I went twice within two weeks! Summer and movies are just perfect together. I also totally agree with your thoughts on independence--it's refreshing a personal application of the holiday. The outfit and your makeup is fab as well! Oh wow your make up looks stunning!!!! i couldn't agree more with the quote you shared. recently, i've been thinking a lot of this; of being independent. I've been wanting to get a job and start earning my own dough. It's my last year in my undergrad course(hopefully!) and i'm thinking of being more responsible for myself. I guess, to be more prepared for the future. hope you had a great July 4th long weekend! love the outfit, and i'm sure the fireworks were amazing where you lived!